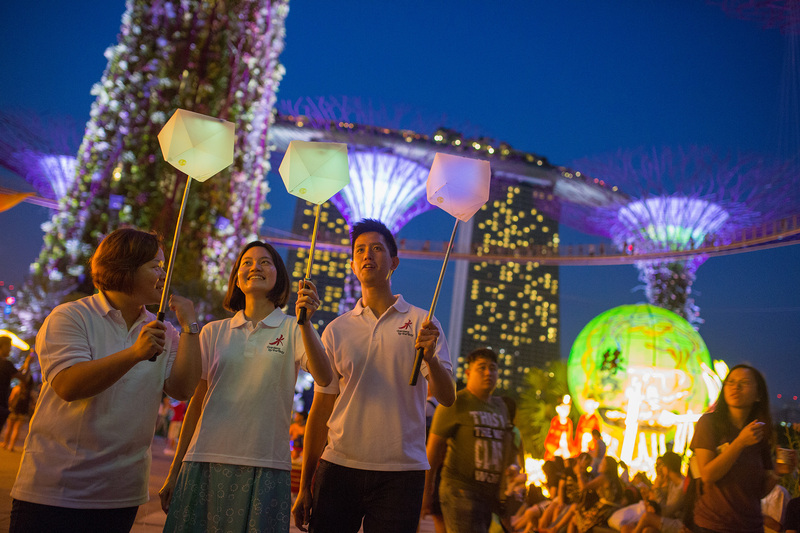 Join in the first interactive lantern procession at Gardens by the Bay on 4 Sep and light up your lantern with your smartphone through a smartphone app, specially designed for this festival in the Gardens. 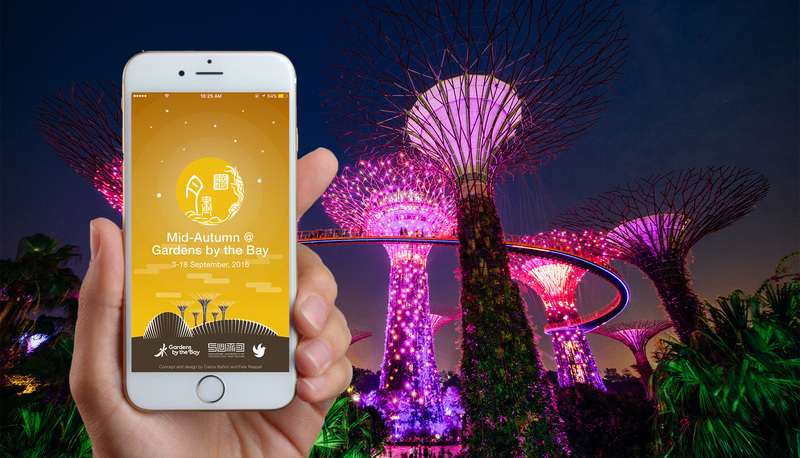 Visitors may now download the “Mid-Autumn @ Gardens by the Bay” app on the App Store and Google Play, and fit your phone into a specially-designed lantern casing which will be triggered by the bluetooth beacons installed at each giant lantern set to emit light in an array of colours. The colours will change with each lantern set, creating a shared magical experience for all participants. 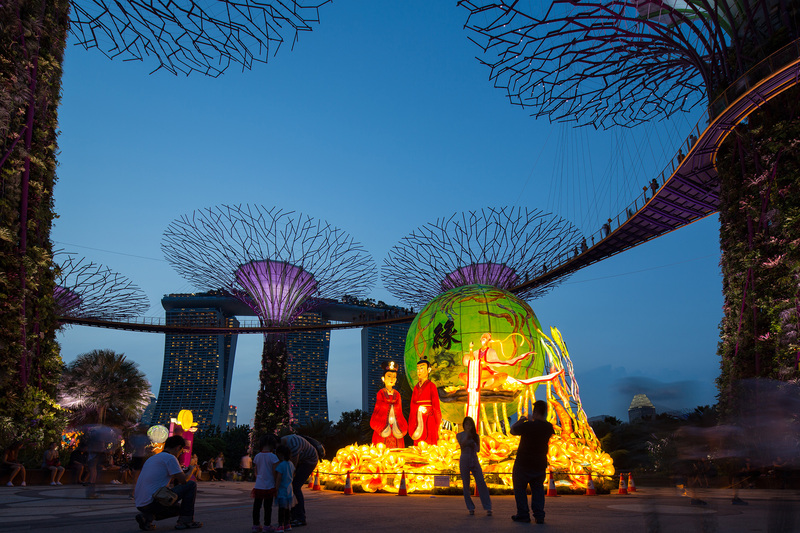 Other highlights for this year Mid-Autumn Festival at Gardens by the Bay includes 10 sprawling lantern sets, portraying well-loved Asian stories of the moon. 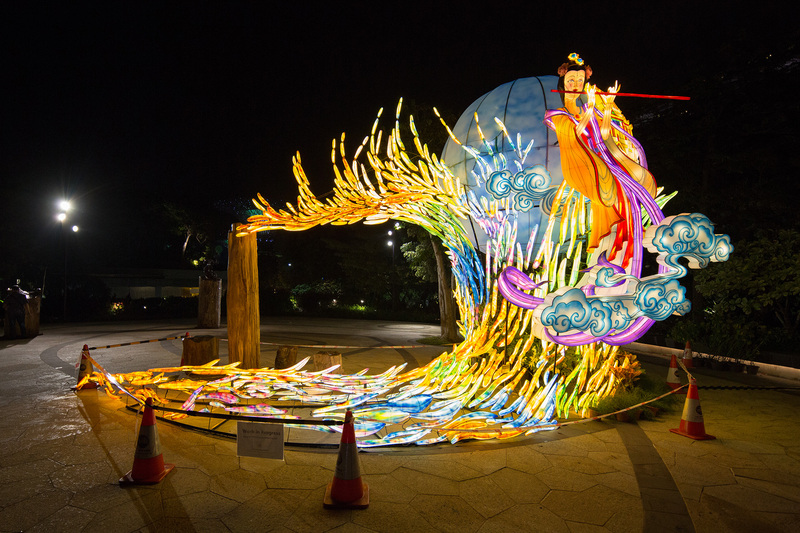 One of the biggest lantern sets which measures 27 metres across is “The Ten Suns”, which tells the tale of the archer Hou Yi, the husband of Moon Goddess Chang Er. 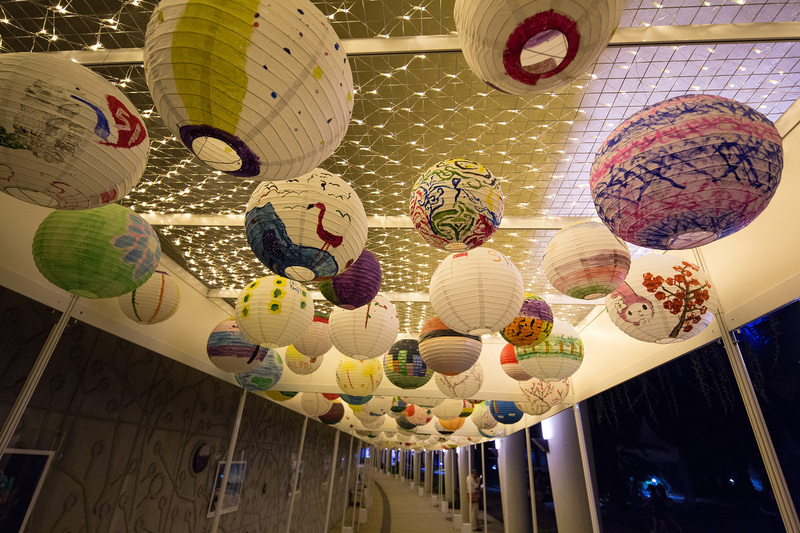 Visitors can view up to 4,000 lanterns painted by the community including local and international students and senior citizens along the Colonnade of Lights. 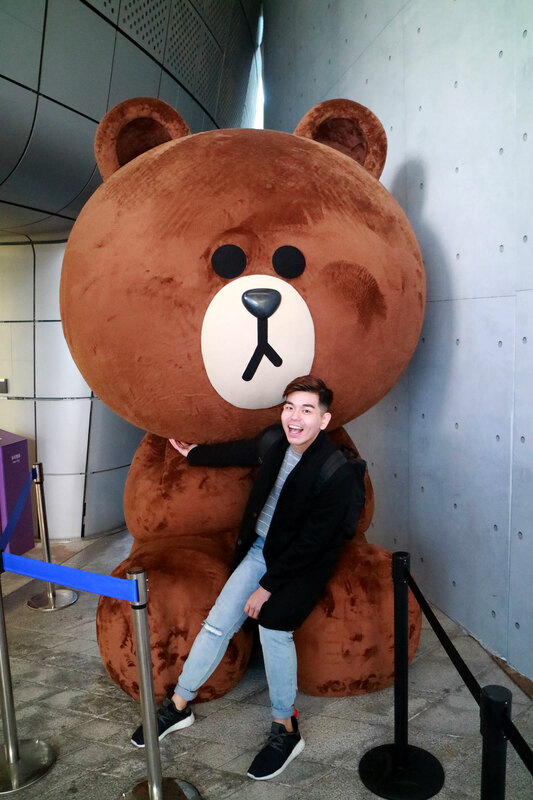 There will also be nightly cultural performances , storytelling, craft booths and a Food Street serving delectable treats for all to enjoy. 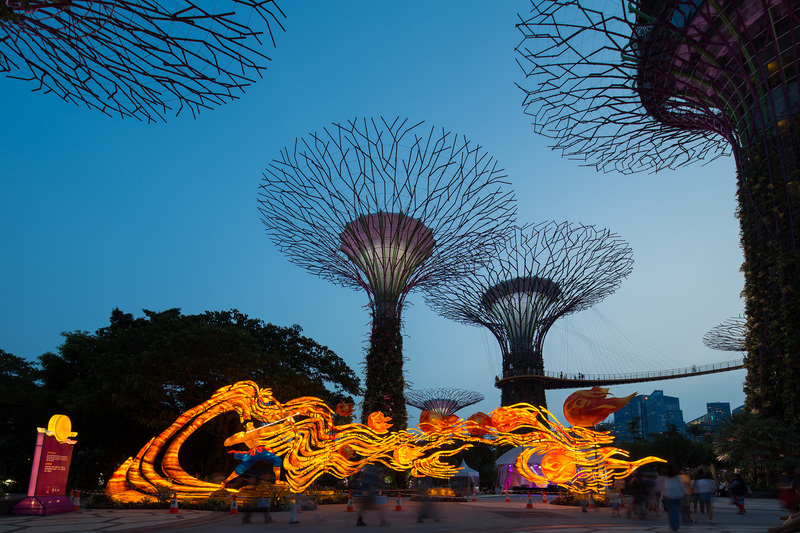 Enjoy 20% on local admission rates to Two Conservatories when you flash the “Mid-Autumn at Gardens by the Bay” app on your device or present the Gardens by the Bay lantern casing at the ticketing hub (outside the Conservatories). 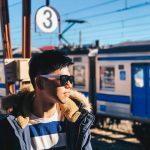 Save This Date to Save Your Wallets, 9.9 Cashback Day is Back!